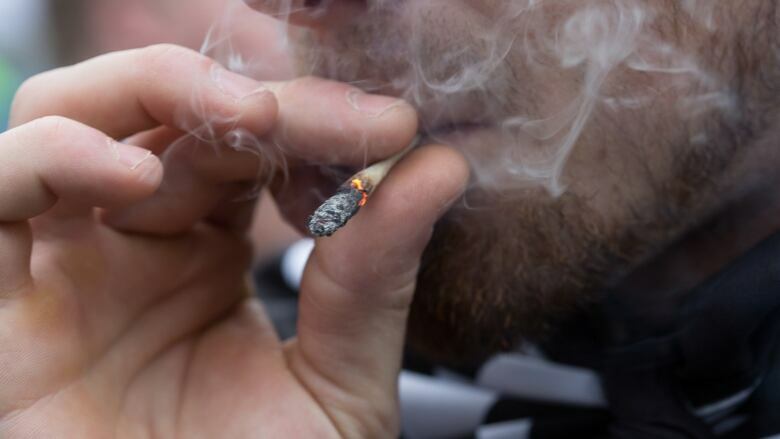 After cannabis is legalized throughout Canada later this year, Canadians are expected to increase their consumption of the drug by up to 35 per cent, a new report says. After cannabis is legalized throughout Canada later this year, Canadians are expected to increase their consumption of the drug by up to 35 per cent and spend as much as $7 billion on legal and illegal sales in 2019. 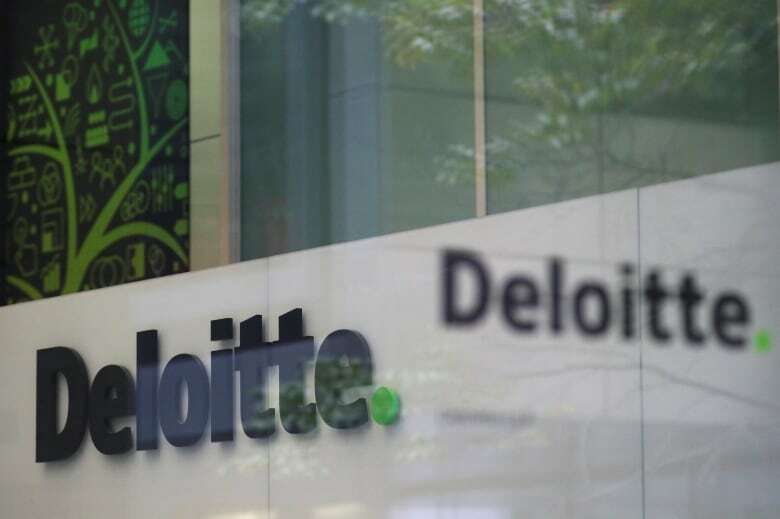 Accounting firm Deloitte makes those predictions in a new report based on an online survey of 1,500 adults living in Canada's 10 provinces conducted between March 6 and March 20. The survey didn't include residents of territories. Legal cannabis sales are expected to reach up to $4.34 billion, while illegal sales could be anywhere from $510 million to $1.04 billion, and medical cannabis could account for between $770 million and $1.79 billion of the market, the report says. People who already consume cannabis ahead of legalization — who tend to be 18 to 34 years old and use it multiple times per week — are expected to start making about 63 per cent of their purchases legally, despite having to pay what Deloitte anticipates will be about 10 cents more per gram after legalization. "Over time, as retailers develop a better understanding of their customers' needs and behaviours, improve their customer experience and engagement programs, and fine-tune their products' quality and integrity, we could expect to see an increasing share of cannabis sales transition to legal sources," the report says. Legalization is expected to bring more 35- to 54-year-olds into the market. They'll be more likely to consume the drug less than once per month, the report says. Most people in the West, Ontario and the Atlantic provinces are expected to buy cannabis through legal channels (66, 65 and 55 per cent, respectively), while in Quebec, most people are expected to buy cannabis illegally (53 per cent). Six of every 10 cannabis users will choose edible forms of the drug, which won't be available through legal channels for at least a year after legalization.